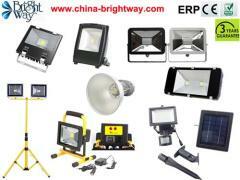 Ningbo Brightway Lighting Technology Co.,Ltd is a leading lighting company in China. 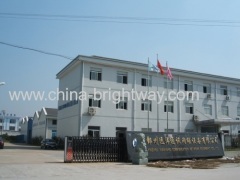 We are located in Ningbo which has the deepest Beilun Port in East of China. 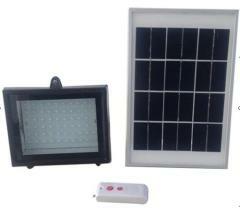 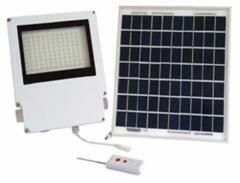 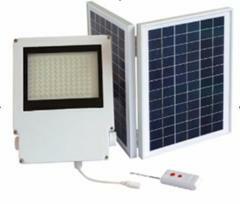 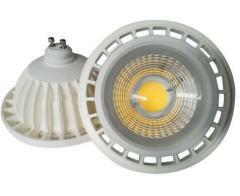 We have been developing and manufacturing HID lamps from 2003-2009. 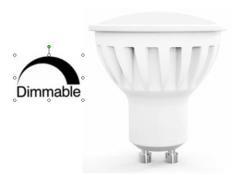 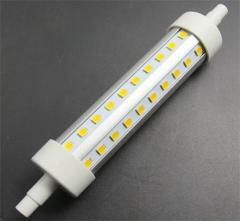 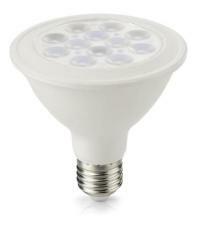 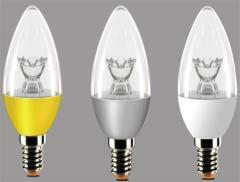 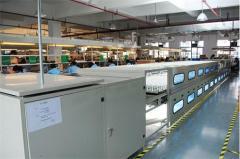 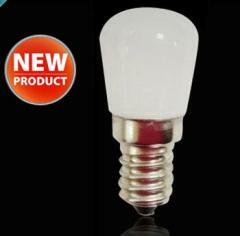 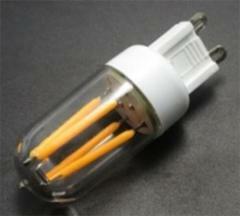 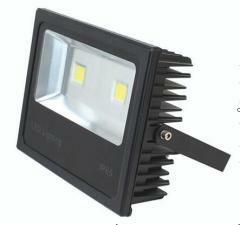 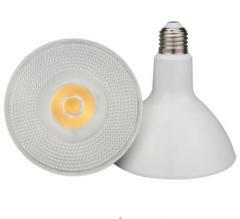 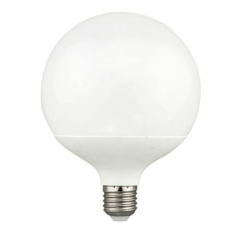 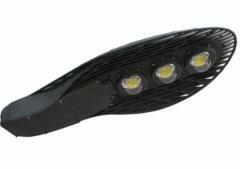 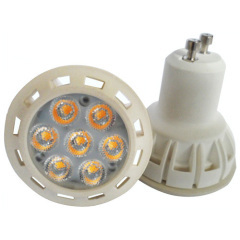 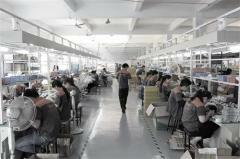 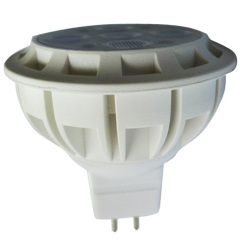 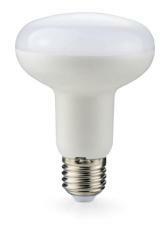 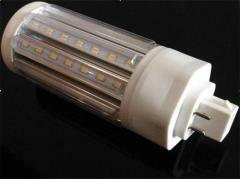 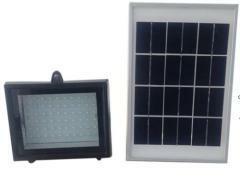 We have been engaged in producing variety of LED lighting from 2009. 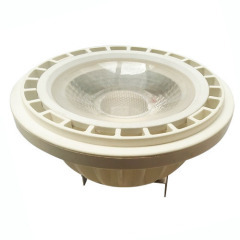 We have rich experience in lightings more than 10 years. 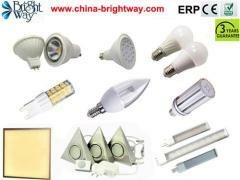 We gained new EURO CE(EMC,LVD),RoHS ,ERP,GS certificates for our products. 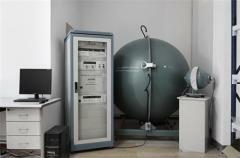 We have integrating sphere and other complement detecting instruments in our factory.